Persian clover is a self-regenerating annual, with the appearance of a typical clover. 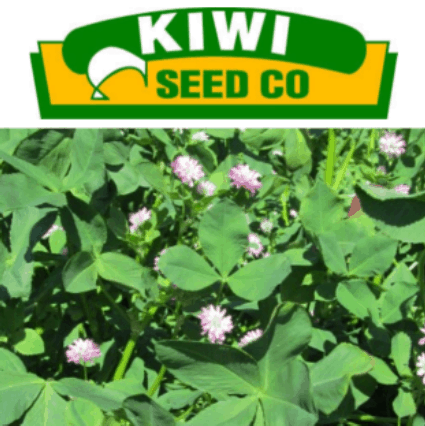 It thrives in a wide range of soils where other clovers struggle and produces very palatable and nutritive forage during winter, spring & summer. Sow in pure stands or in association with a cereal brassica or an annual ryegrass.